Wonder Festival 17 : Petit avant-gout ! 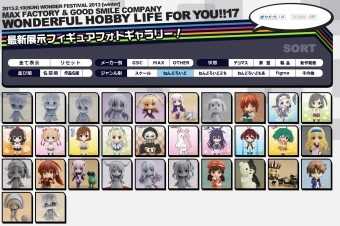 Japan Expo Sud : Good Smile Company y sera !! !